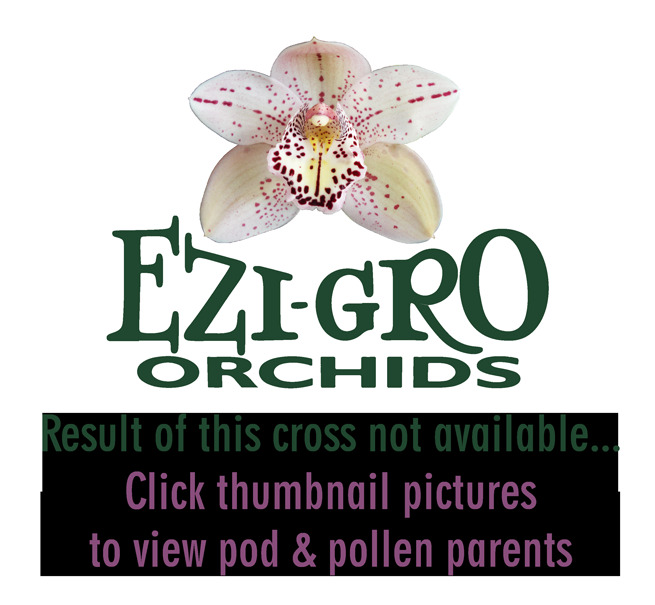 Noah' is a clean green flower with a red spotted on white labellum. 'Superb' is a large green flower with red spotting on the tip of the labellum. Expect mostly green standards with some red spotting on the tip of the labellum. Mid to late season blooming.